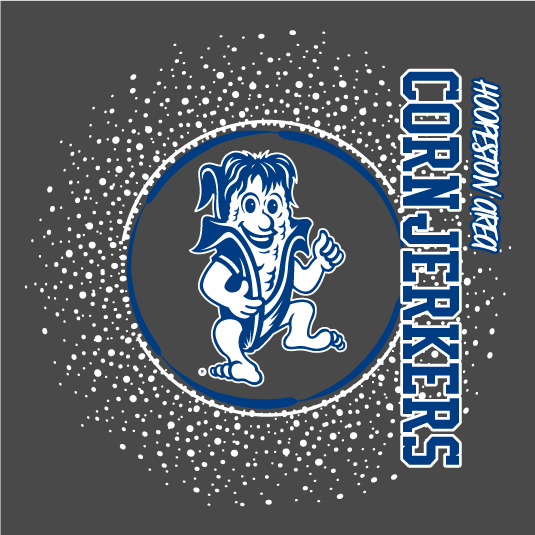 All funds raised will be paid directly to Hoopeston Area High School for creating and purchasing more custom Cornjerker products. .
Hello! 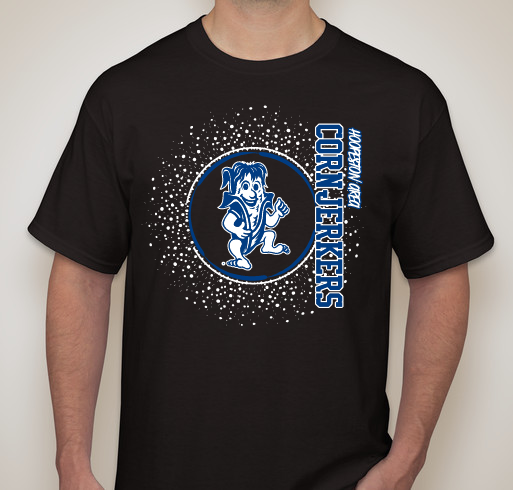 We are the marketing class at Hoopeston Area High School. We are having a friendly competition to raise money for our class. 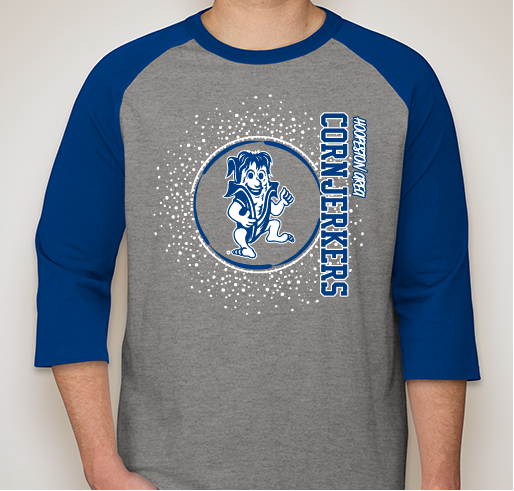 We have a long wish list of custom Cornjerker items we would like to create, purchase, and sell to the community. Our class divided into two different teams. 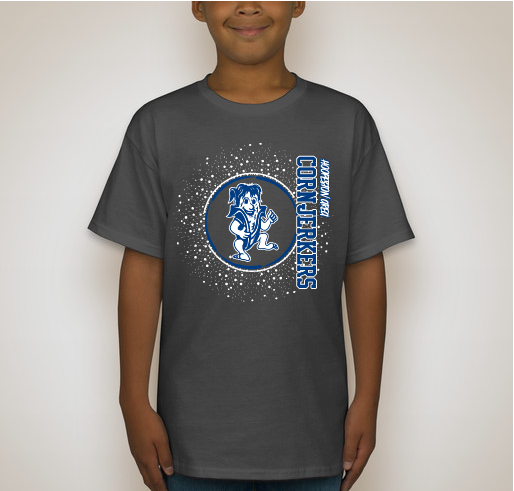 Each team has their own design and fundraising website. 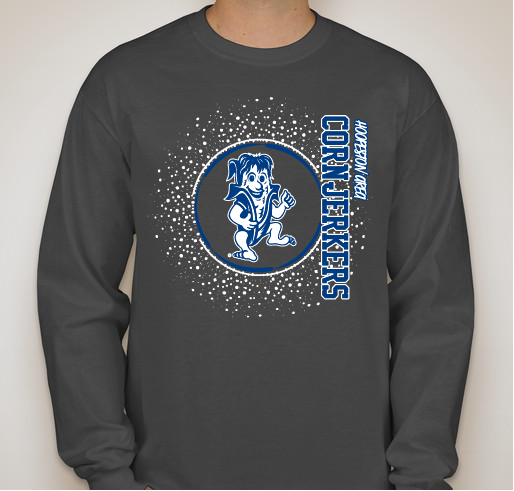 We each have one design which can be printed on 6 different types of shirts (You choose which style and size out of the 6 choices). 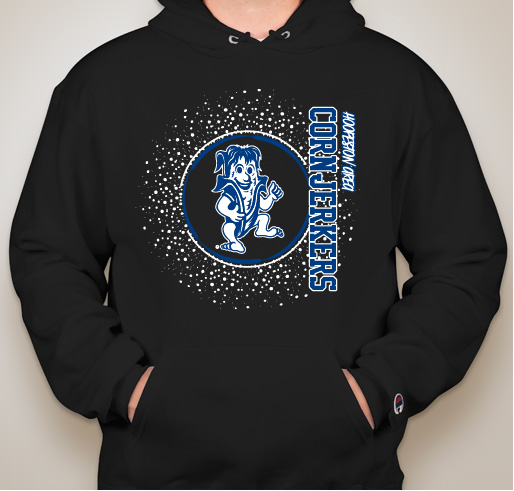 Our competition will run through Friday, November 9th. Thank you again for your support. 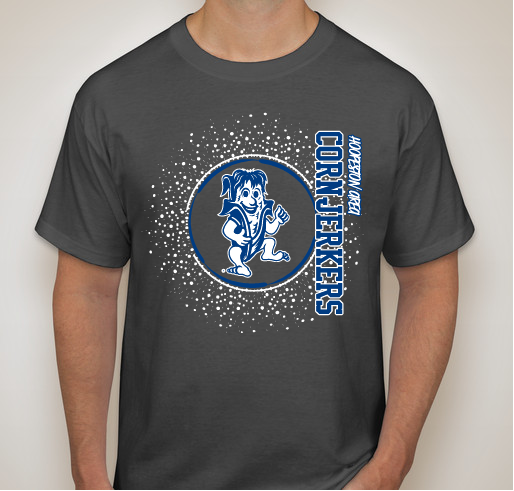 Go Cornjerkers! 1972 grad of HHS. 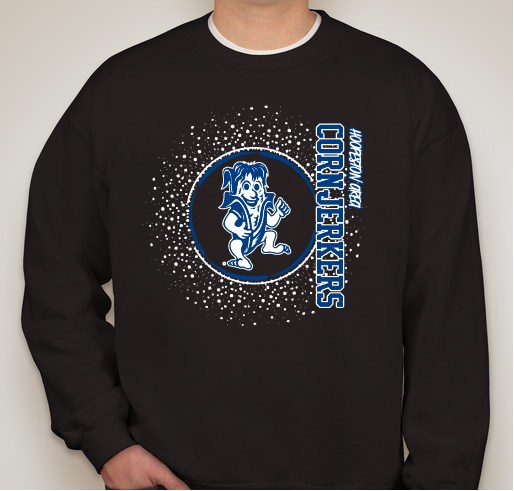 Loyal to my school and my Cornjerkers !! Share Why You Support "HAHS Marketing For Success"